For help setting up refuse collection service and other assistance, call Recology at (415) 330-1300. 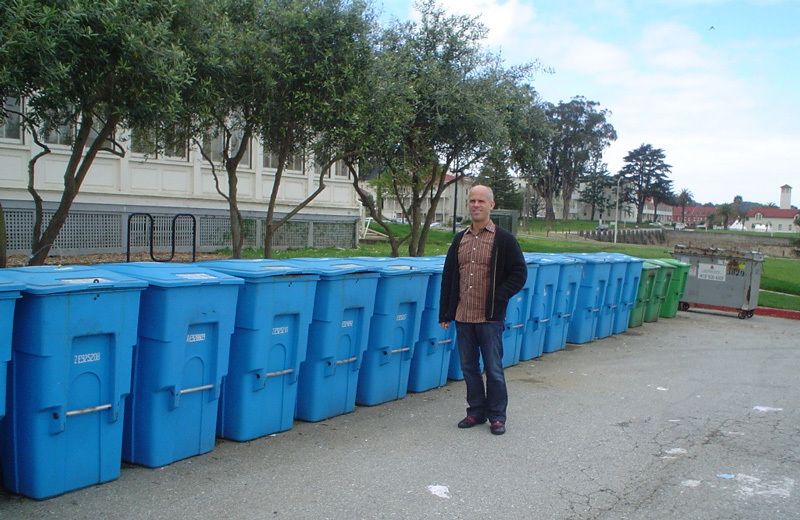 Property owners/managers must provide color-coded, labeled bins in convenient locations: blue for recycling, green for composting, black for trash. Request apartment starter kits and kitchen pails for tenants through Recology at 415-330-1300. Looking for information on Recycling and Composting for Residents?